Meet the needle in the haystack. 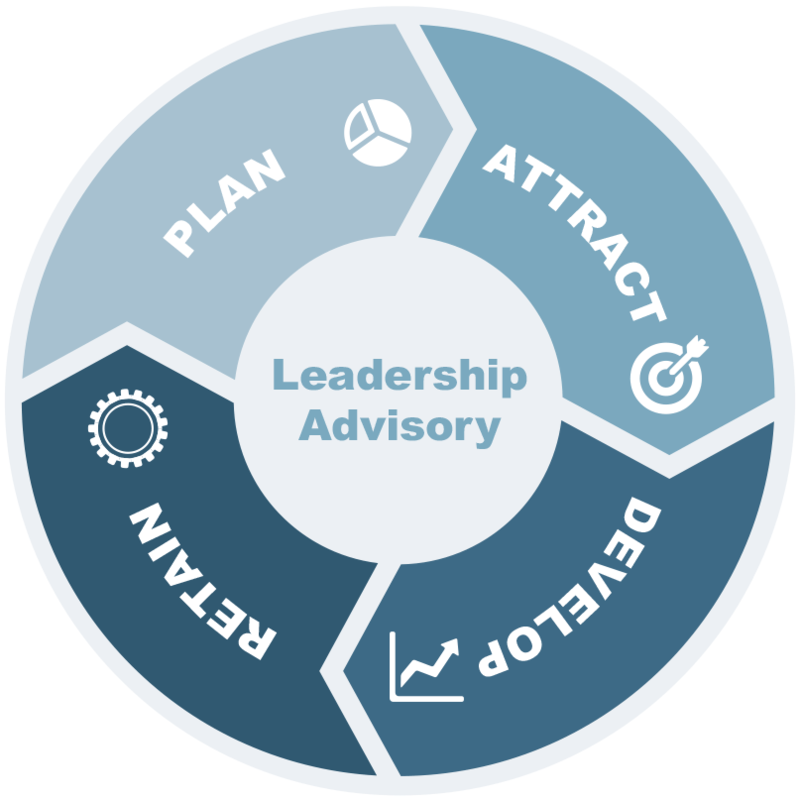 We fuel workforce performance with leadership advisory services. We propel business success by aligning human capital with organizational strategy. CCY’s services are custom-fit to any workforce performance need, capable of supporting both large industry and small start-up employers for the entire human capital life cycle. We deliver measurable results through 35+ years in the people industry. We don’t just find great leaders. We help you create them. Subscribe to The Leader Board.